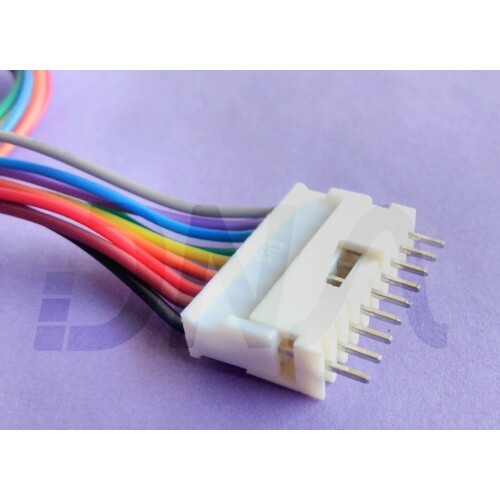 Buy online 9 Pin Relimate SHS Straight Connector in India at low cost from DNA Technology, Nashik. Relimate connector are one of the most widely used connectors it is used extensively in industries and also hobbyist students in their projects to connect power supply, sensors, LCD etc to your main circuit board. It can also be used to connect two boards to each other. 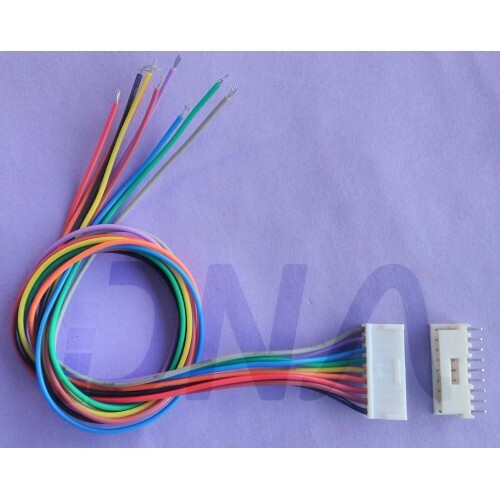 A relimate connector normally consist of a male connector which is soldered to the PCB & the female part consists of crimped wires at one end and other end can be bare open or can consist of a female part on other end. 2 Pin Relimate SHS Straight ConnectorRelimate connector are one of the most widely used connectors i..
8 Pin Relimate SHS Straight ConnectorRelimate connector are one of the most widely used connectors i..
10 Pin Relimate SHS Straight ConnectorRelimate connector are one of the most widely used connectors ..